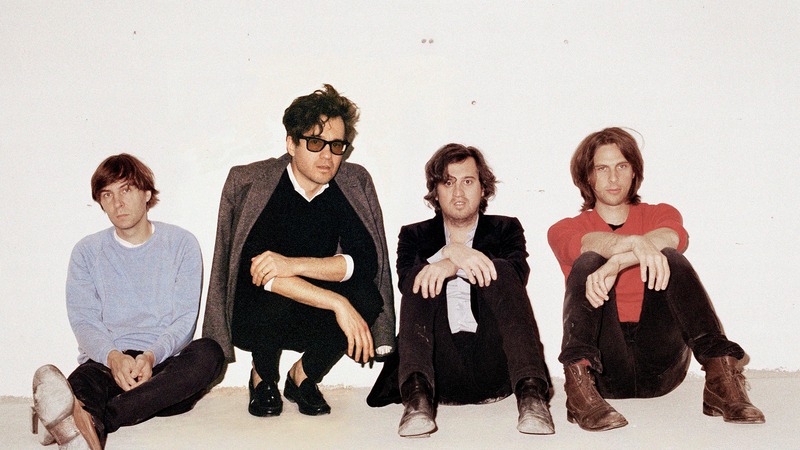 French rockers Phoenix are back with an exciting announcement. For the first time since 2014, the “Lisztomania” performers will be hitting the road, jet-setting around the globe for a lengthy world tour. Kicking things off at The Fillmore in Miami on May 12, the four-piece will be playing shows all over North America, the UK, Europe, and Asia. A bunch of festival slots are also included in the mix, such as Governor's Ball in NYC, Field Trip Fest in Toronto, and Beauregard Festival in their home country. If all of that weren't exciting enough, the “Chloroform” writers also revealed they will be bringing some incredible supporting acts on select dates–The Lemon Twigs, Whitney, and Miike Snow. The guys haven’t released an album since 2013's Bankrupt!, so speculation of a new LP is now running rampant. For now, track Phoenix on Bandsintown so you can stay up-to-date with all their touring news!